PRWeek UK today unveils its annual list of the young stars of UK PR: 2018's 30 Under 30. Thirty PR professionals all aged under 30, from a variety of agency and in-house roles and across different specialisms, have been selected to be part of the prestigious group after a nomination process and scrutiny from our expert judging panel. The group will take part in a photoshoot and drinks reception at the London office of Hanover next month, and individual profiles will appear in the July edition of PRWeek UK. 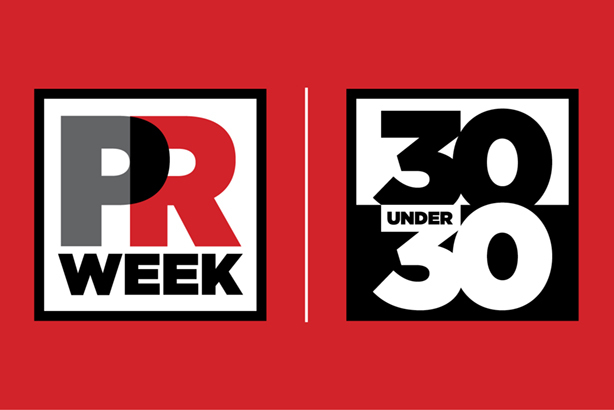 Keep a look out on PRWeek over the coming weeks for profiles and insights into the 30. Click for more information on last year's 30 Under 30 cohort.